Tim Burton hasn't made a good film since 2001 (yes, we loved Planet of the Apes), but that all looks like it is about to change with upcoming drama Big Eyes. The project sees Burton team up with Amy Adams and Christoph Waltz for a glimpse into the life of artist Margaret Keane. 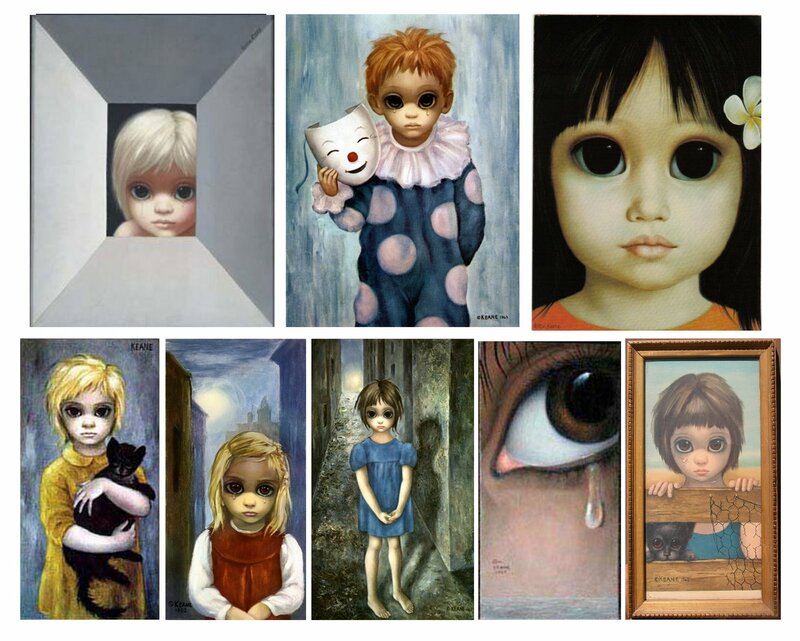 The Scott Alexander and Larry Karaszewski scripted feature follows the artistic awakening of Margaret Keane (the artist most notable for her Big Eyes paintings), whilst going on to detail her legal troubles with husband Walter (Waltz), who took credit for her work in the sixties. It is nice to see Burton return to slightly more grounded fare, and fortunately his unmistakable Gothic style looks like it has stayed intact. Dare we say it, but his brief time away from Johnny Depp looks to have been a beneficial move. Hopefully Big Eyes will prove itself to be another Ed Wood. Big Eyes also stars Terence Stamp, Jason Schwartzman, Danny Huston and Krysten Ritter. It hits UK cinemas on Boxing Day 2014.